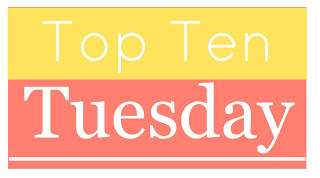 Top Ten Tuesday was created by The Broke and the Bookish and is now hosted by That Artsy Reader Girl. I had to give this week's topic quite a bit of thought and still came up just shy of ten, lol. 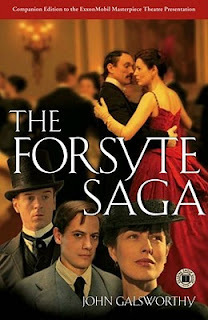 This one's on here just because I can't believe I ever read that many pages, lol. Ahhh, those were the days when I had time to binge read the first four A Song of Ice and Fire books that were available at the time. Ditto for The Forsyte Saga: I can't believe I read 800+ pages. 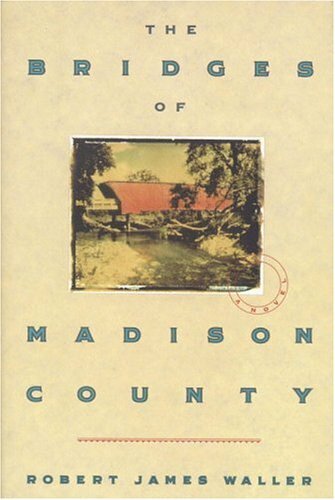 It still kind of boggles my brain that I had to read this for high school. Classics made up most of my required reading, and it was odd to be assigned a book that was a current bestseller at the time. Zombies aren't really my thing, but there was a time when it seemed like everybody was reading books about them, so I decided that I should read about them, too, lol. 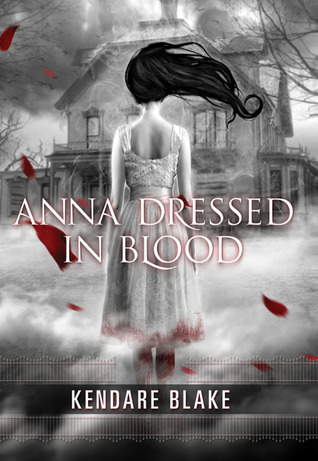 I don't read much horror in general, but Anna Dressed in Blood had so many great reviews that I finally gave it a shot, and I ended up really, really enjoying it. I usually don't read books that are 1,000% guaranteed to make me cry, but my cousin Ally used her formidable powers of persuasion to convince me to pick up TFiOS. This time it was my cousin Melissa who asked me to hang in there for one more VD book even after being underwhelmed by the previous VD books I'd read. 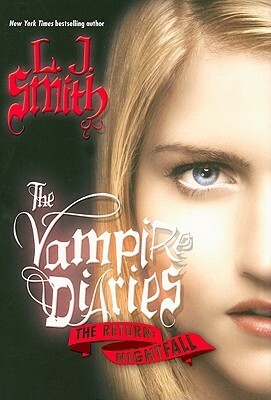 This did end up being the last VD book I read. I'd forgotten about this one until going through my Goodreads for this post, lol. A friend lent me American Psycho and told me to just read it and see what I thought. I remember calling her after finishing the book and being like, "WHAT did I just read?!!!!!" 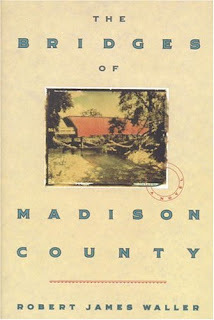 What books are on your Top Ten this week? 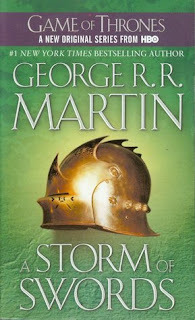 storm of Swords!!! I remember the first time I read that- wow. It's SOOO long but so good! Amd This Is Not A Test- I really liked it, but I never read zombie books, so it was definitely a departure for me too! A Storm of Swords is my favorite ASoIaF book. So many major events in that one! 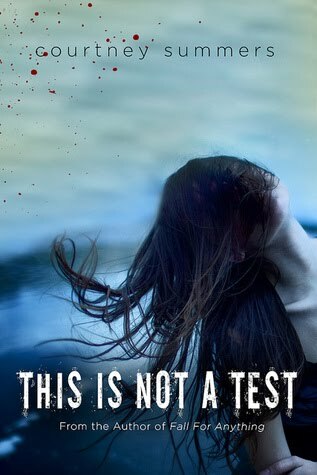 I think I've read 2 zombie books total including This Is Not a Test, and I'm OK with that because they're really not my thing, lol. LOL! I had to read Bridges for senior English and thought it was OK back then, but it definitely wouldn't be my cup of tea now. 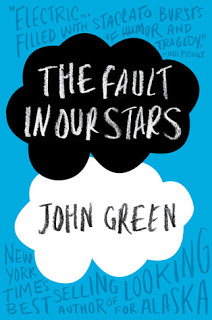 The Fault In Our Stars was on my list this week too, though not because I liked it. I doubt I would have ever read it on my own, but it became sort of a family duty to do so, lol. GoT is a really big commitment, lol. It's definitely worth it, though! Ha! 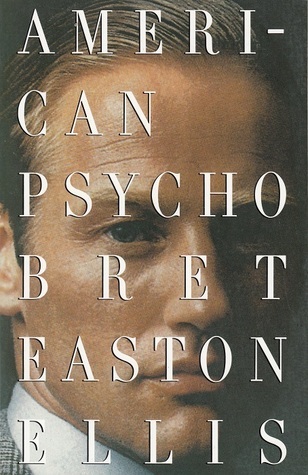 I remember thinking the same thing when I read American Psycho. I couldn't believe my friend hadn't given me even the tiniest head's up on what I was about to read, lol. I can definitely relate to feeling compelled to read about a paranormal creature (or are zombies science-fiction?) because everyone is talking about it. I'm not too into fae, but I find myself picking up a book about them here and there. I always feel like I'm missing out whenever there's a certain type of book everyone seems to be reading at the same time. I remember going through a similar phase when dystopians were extremely popular, lol.